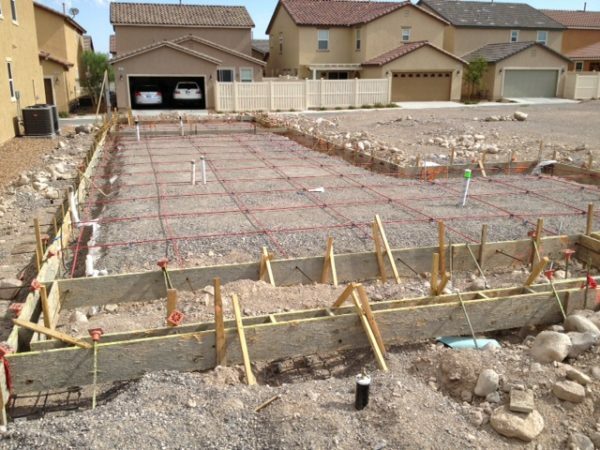 Las Vegas area resale inventory is still showing a shortage of available homes for sale. 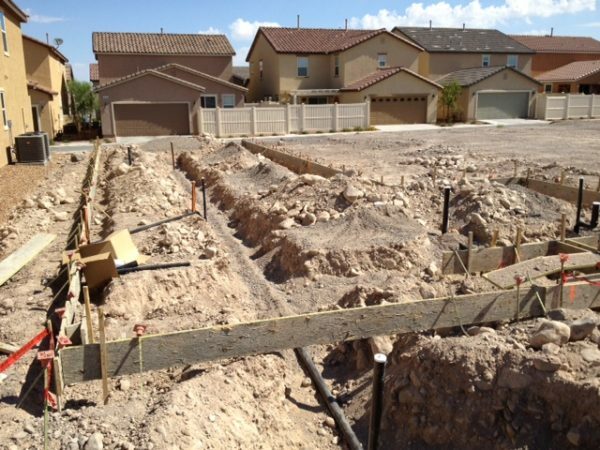 Whether more foreclosed homes will come out on the market or not, you currently hardly see any bank owned homes available here in Henderson. 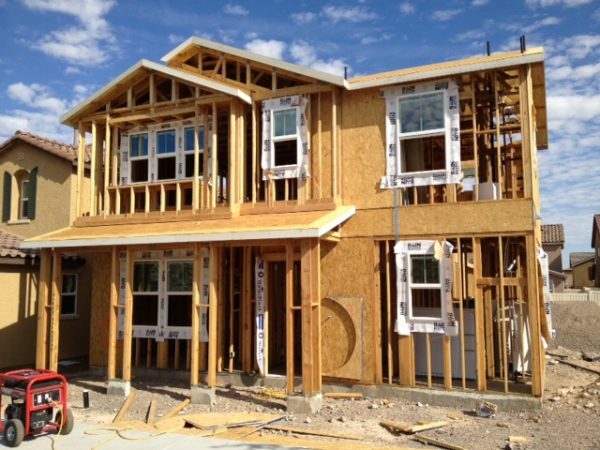 Responding to current market conditions, new home builders are confident and raising prices aggressively. I was told that we had to win a lottery to get a parcel of land we wanted to purchase. It reminded me of the bubble boom time. 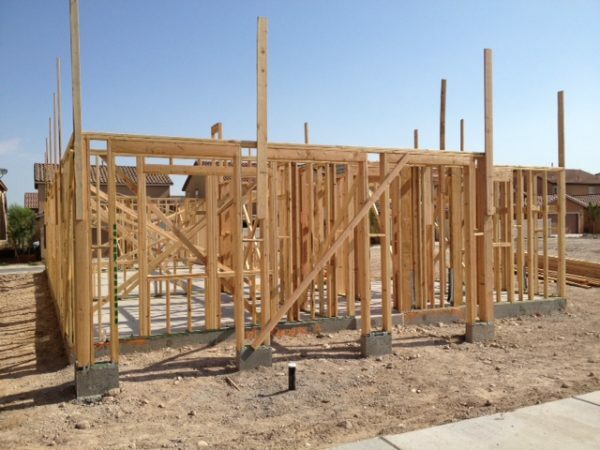 A young couple from overseas signed a contract in July for a new home, since then the builder raised prices a couple of times totaling over 20 thousand dollars. 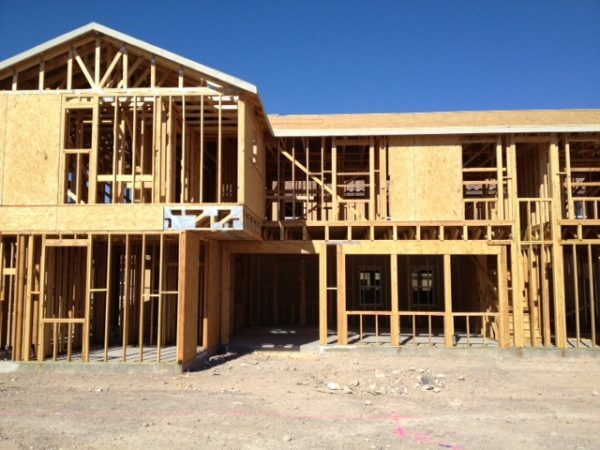 KB Home sales person Barry Goodman sent us pictures of the afore mentioned home construction every week. 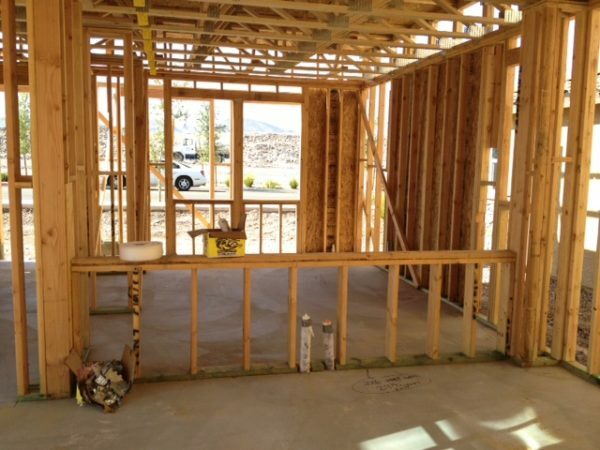 For more information on new homes, please contact Atsuko Winston at 702-461-5694 or Sachi Reeske at 702-324-8678. If you’re thinking to utilize the 1031 Exchange, please feel free to contact me at (702) 461-5694 or atsuko @ shelterrealty.com. Atsuko Winston, Licensed in Hawaii and Nevada, Realtor / Property Manager.